We have been coming to Stowe for military days for years. Unfortunately the new ownership has eliminated this benefit, allowing only a somewhat discounted rate for member, no family discount. Hotel prices are insane for a very average room. Beyond the nice hot tubs there really isn't a good reason to charge 550.00 for a standard room. We will unfortunately not be returning. 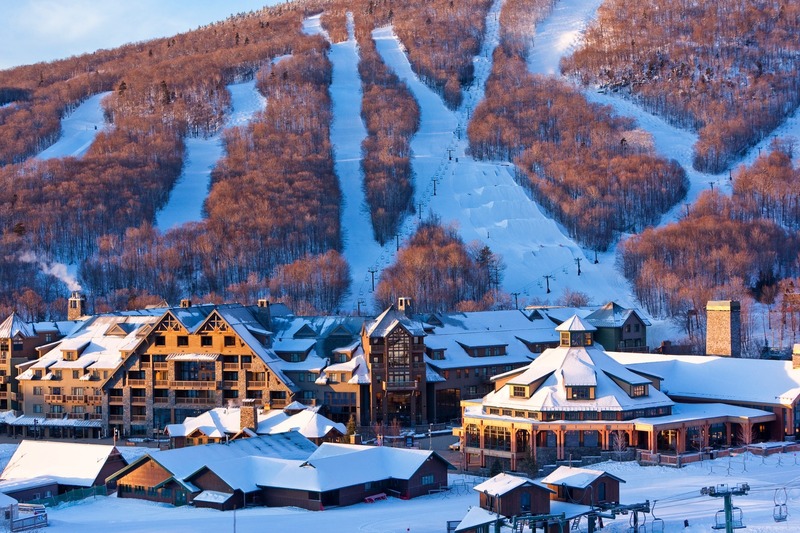 Bretton Woods offers a better alternative on the East Coast.